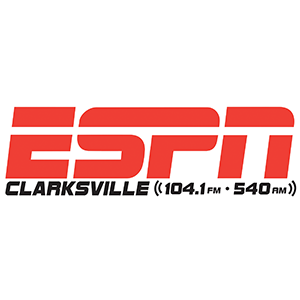 ESPN Clarksville 104.1FM/540AM is a Sports Talk radio station with a broad appeal to men 25-54 in the Clarksville-Hopkinsville – Ft. Campbell area. 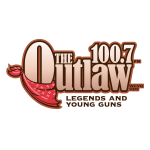 The station carries programming from ESPN Radio and local programming including high school sports and is the flagship for the APSU Sports Network. 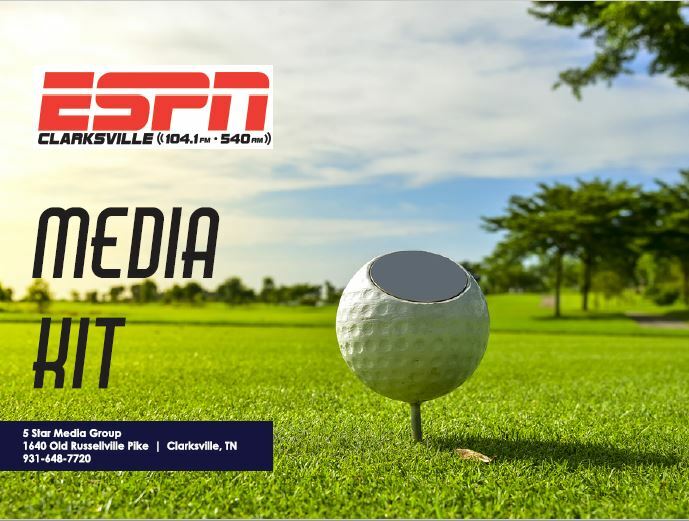 In addition to sports news, ESPN Clarksville listeners count on us for Traffic, News and Weather updates. Listener’s favorite features include APSU Sports updates, Titans Football, Cardinal Baseball, Athlete of the Week, Jim Rome Report and High School Game of the Week.